Best shampoo picks: So much fragrance! A shampoo should do more than just leave your hair shiny and clean. It should also leave it sweet-smelling! We bring to you 10 best shampoos that will have your hair smelling like a dream - for hours! The website describes this shampoo's smell like “fresh apricots swimming in honey” and we were sold! 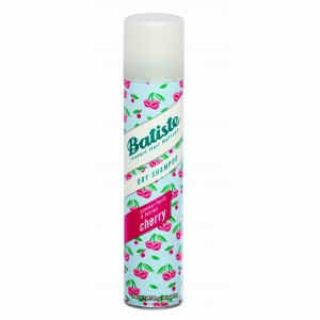 It is probably the best shampoo to get sweet-smelling and fruity hair for hours! Price: Rs 952. Buy it here. A shampoo that smells incredible and contains active organic ingredients to rejuvenate your hair? We say yes! Price: Rs 625. Buy it here. 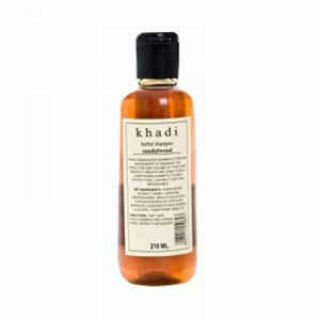 The best shampoo from Fabindia, this one leaves your hair smelling fresh and clean through the day! It’s excellent for oily hair and scalp, and the lemon and mint extracts give it an incredibly refreshing fragrance. Price: Rs 350. Buy it here. 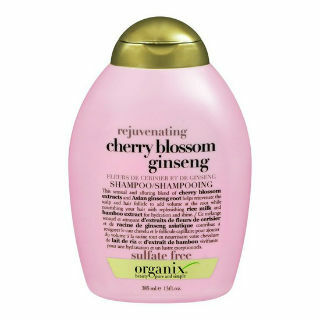 This is a shampoo that smells heavenly and has received rave reviews since it came into the market! 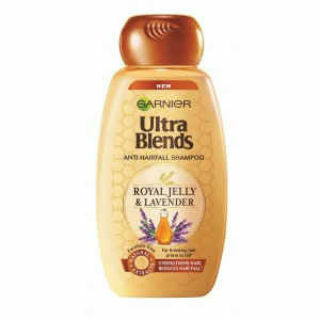 Lavender and royal jelly to promote hair growth, and a long-lasting fragrance - this is THE BEST SHAMPOO. what more could anyone ask for? Price: Rs 55. Buy it here. The best shampoo to make your hair smell absolutely divine. 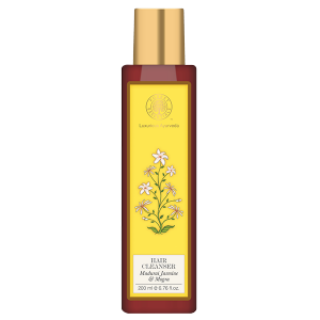 The sandalwood fragrance is probably one of the loveliest, and this shampoo here makes sure that its pleasant smell lasts for a long time after you’ve washed your hair! Price: Rs 210. Buy it here. The best shampoo to make your hair smell absolutely divine. The sandalwood fragrance is probably one of the loveliest, and this shampoo here makes sure that its pleasant smell lasts for a long time after you’ve washed your hair! Price: Rs 150. Buy it here. 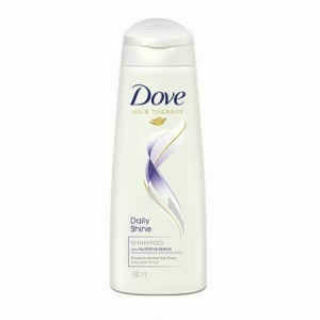 Dove is one of the best shampoo as it is sweet-smelling, affordable and effective. 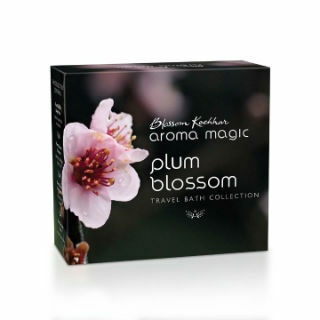 You can use them for a subtle, pleasant fragrance that lingers through the day. Price: Rs 140. Buy it here. 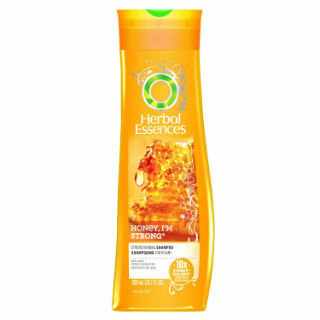 With the use of real essential oils, this shampoo is bound to smell heavenly. It’s floral scent is not overpowering and will definitely fetch you a lot of compliments! Price: Rs 875. Buy it here. 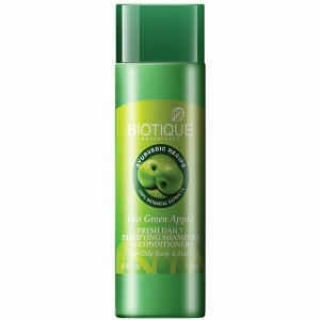 The best shampoo with a mild fragrance of green apples, this one is our favourite! It’s fruity and mild, and will leave you in love with it! Price: Rs 99. Buy it here.